WHAT MAKES CHARITY RIDE FUNDRAISING SO GREAT? Charity rides are great events for the entire family. Charity rides can be simple to organize due to limitless online resources to help. Charity rides attract true supporters of the organization. A successful charity ride can bring 100’s and even 1000’s of new donors to your organization. The effectiveness of charity ride fundraisers is not a secret that is why so many organizations host their own. This means that prospective riders and donors have a lot of options to choose from. If you want people to choose your charity ride, then it should be a great event and not just an obligation. Great food, shirts, prizes, photo-booths, bounce houses, music, etc… are all components of a great event. 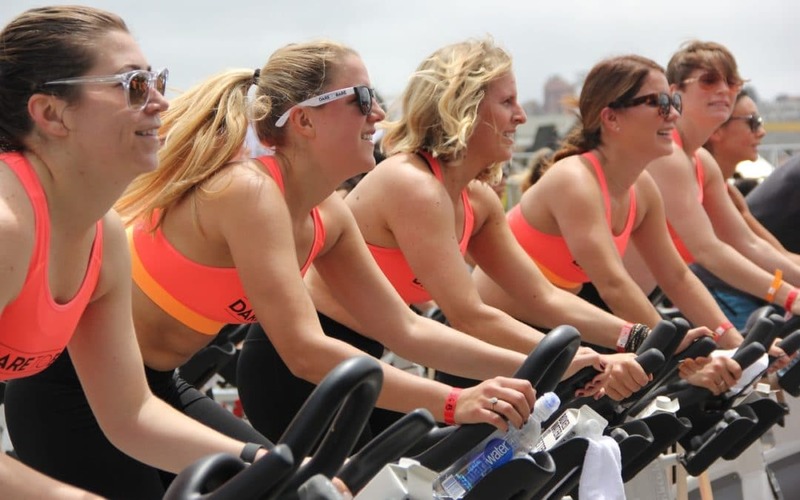 BIKE TO THE BEACH is a great example of full-featured charity ride software that supports an amazing event that people look forward to attending. To be successful with your own charity ride, make it different from other ordinary rides and be sure that your charity software is flexible enough to have features that support your own unique needs. Blue Sky Collaborative creates charity ride fundraising software. Our SWEET! Bike-a-thon fundraising platform is ideal for any company, non-profit or school that holds charity rides or pledge-based events like walk-a-thons, bowl-a-thons, golf-a-thons, run-a-thons, any-a-thons. The company was founded in 2002.